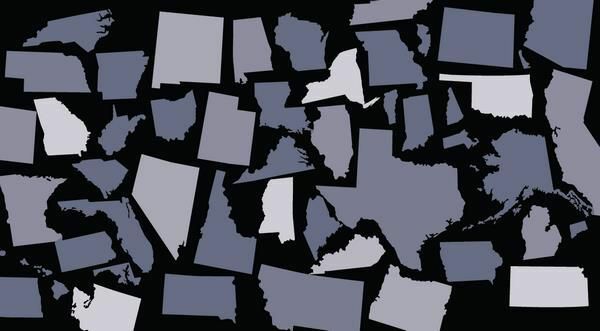 As the Trump administration and some in Congress whittle away at the Affordable Care Act, blue states are filling in gaps in an attempt to bolster their markets. Others are picking up chainsaws. Federal moves to pull a form of financial assistance for low-income Americans and slash ACA outreach and advertising last year were followed by the GOP tax law's elimination of the individual mandate penalty, and a proposal to expand health coverage that disregards ACA rules and protections. A bipartisan bill to restore cost-sharing reduction payments and establish a federal reinsurance fund fizzled out... Read full article here.